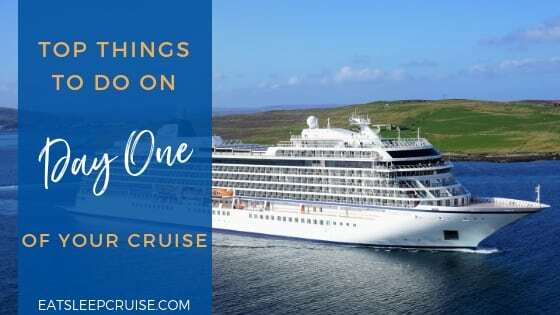 UPDATED: See our most recent picks for Top Cruises to Alaska in 2019, including the newest and largest ships to sail Alaska, like Norwegian Joy, Ovation of the Seas, and Royal Princess. 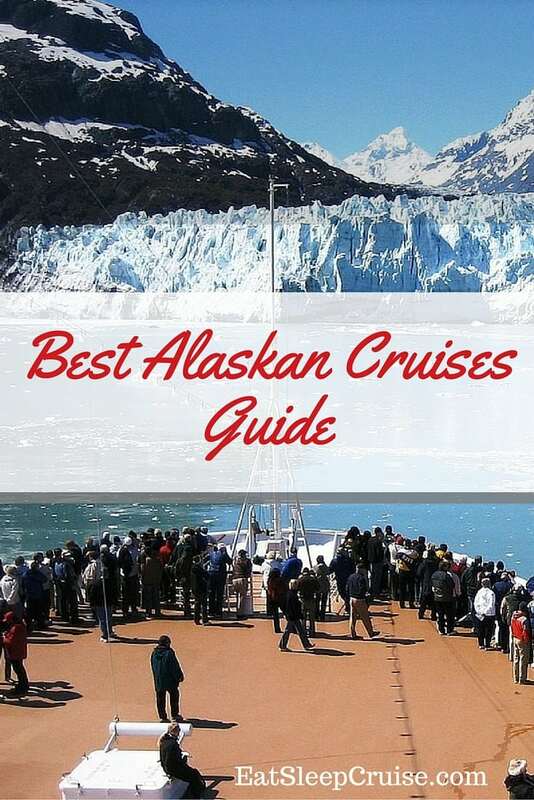 Whether you are sailing to Alaska this cruise season or are starting to research a cruise for next year, you will want to check out our Best Alaskan Cruises Guide. We have handpicked some of the most amazing ships that let you experience all that Alaska has to offer. 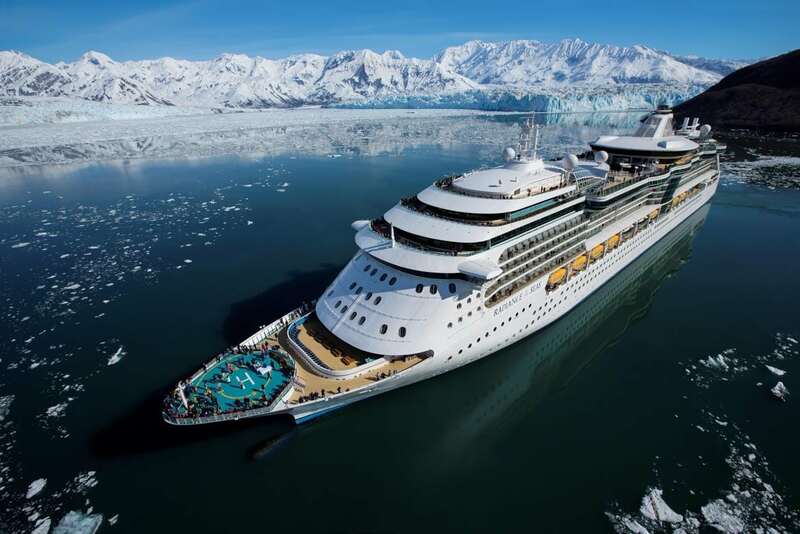 With so many great choices, you are sure to find the best Alaskan cruise for your family. 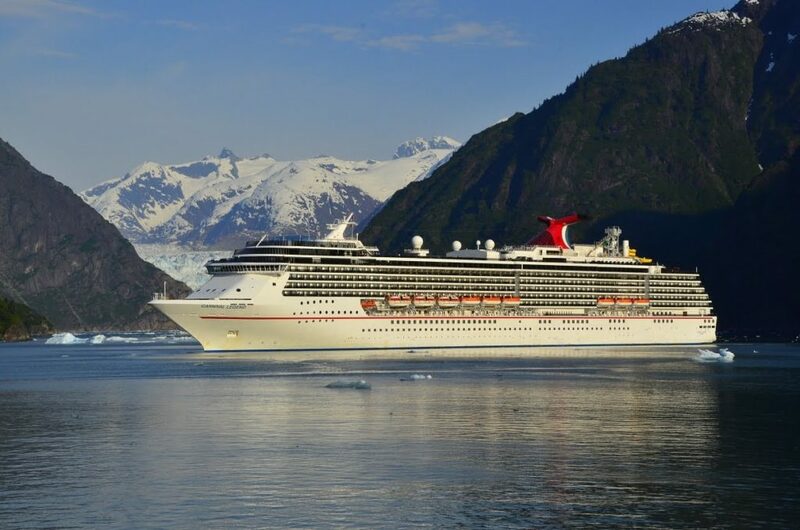 You can enjoy some “Fun Ship” amenities in Alaska on the Carnival Legend, sailing round-trip southeastern Alaska cruises with stops in popular places like Juneau and Skagway. Let this family vacation live up to the legend as you enjoy many of the updated features new to the ship since 2014. Adults can throw back a few drinks at the Red Frog Pub or enjoy some laughs at Punchliner’s Comedy Club. The whole family will love the main theater shows such as Hasbro Game Show and the kid friendly Playlist Productions. During the day, the little ones will enjoy the pool deck water slides and Seuss at Sea children’s programs, while mom and dad will appreciate the adult only Serenity area. Royal Caribbean’s Explorer of the Seas made her debut in Alaska this year, and she will be returning to the 49th state again in 2017. Currently the largest ship calling in Alaska, Explorer of the Seas offers amenities that you typically don’t see in this region. This ship is 15 decks of family fun and entertainment. Rock out on the sports deck complete with a rock climbing wall, surf simulator, and mini-golf, or head inside for some ice skating. 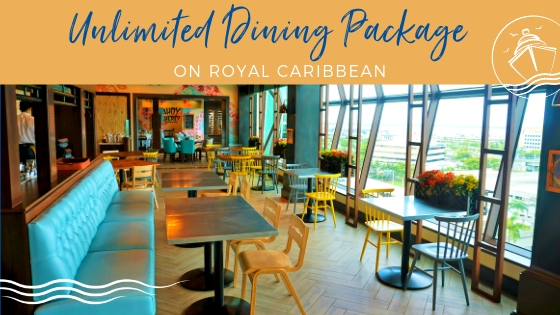 When you are done, stroll down the Promenade lined with shops, dining, and the swanky R Bar, the new signature Royal Caribbean bar. This ship cruises round-trip from Seattle, WA hitting popular ports in the Inside Passage. Everyone can experience a little Wonder while exploring the Alaskan frontier with Mickey and Minnie. That’s right, even Disney Cruise Line offers a one of a kind Alaskan cruise onboard the Disney Wonder. Departing from Vancouver, this mid-sized ship provides an upscale cruising experience. Rotate through three different dining rooms, each themed to provide an unique experience. Nightly entertainment includes live shows that feature classic Disney songs and movies. 3-D movies, family friendly deck parties, and top rated children’s programs will keep the kids entertained so parents can relax in the several “adult only” areas of the ship. One of the top rated cruise lines, Disney goes all out to make your Alaskan cruise memorable. For those who think cruises are too structured, one of the best Alaskan cruises is the Norwegian Pearl where you can “freestyle” during your trip to Skagway, Ketchikan, and other Southeastern Alaskan ports. Offering round-trip cruises from Seattle, this ship offers you all the comforts of a contemporary cruise without many of the formalities. Twenty different dining options await you during your voyage-choose from French, Italian, or Brazilian fare and more with no assigned dining times or table arrangements. You can spend your sea days at the Thermal Suite with soothing therapy pools and steam rooms, bowling, dancing the night away at the Bliss Ultra Lounge, or watching Vegas style entertainment in the Stardust Theater. Do whatever you want; it is your vacation! 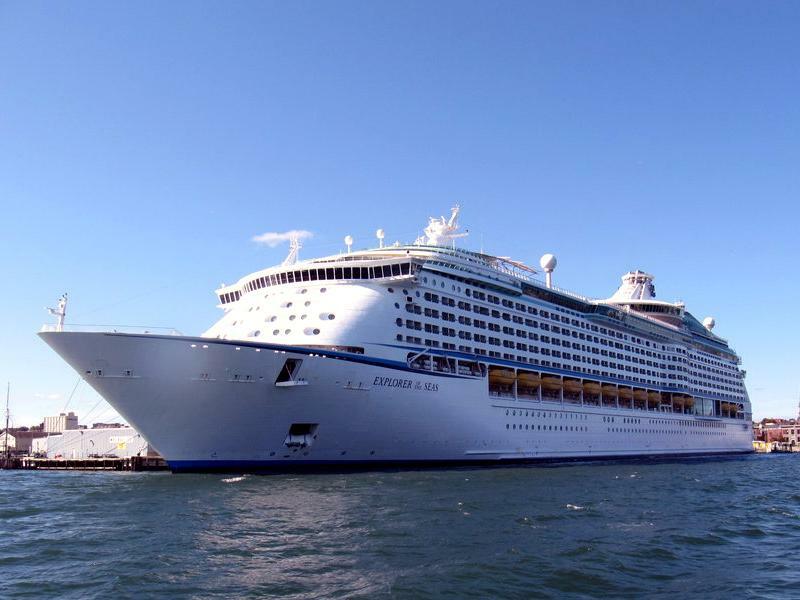 Royal Caribbean’s Radiance of the Seas, which does one-way itineraries leaving from either Vancouver, British Columbia or Seward, Alaska, offers big ship amenities with a small ship feeling. 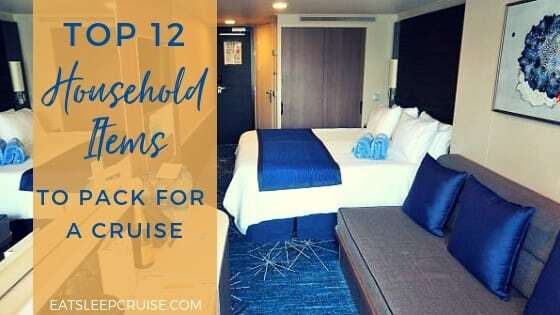 You might not even need a balcony as this ship offers some of the greatest views of Alaska from the nine story central atrium and outward facing elevators. The ship offers deck upon deck of glass, letting you view the scenery around you as you enjoy some drinks. As one of the best Alaskan cruises, the ship offers over a dozen bars and a variety of dining, including the newly added Park Cafe and Samba Brazilian Grill. Royal’s signature nightly entertainment will keep you busy through the evening as well. 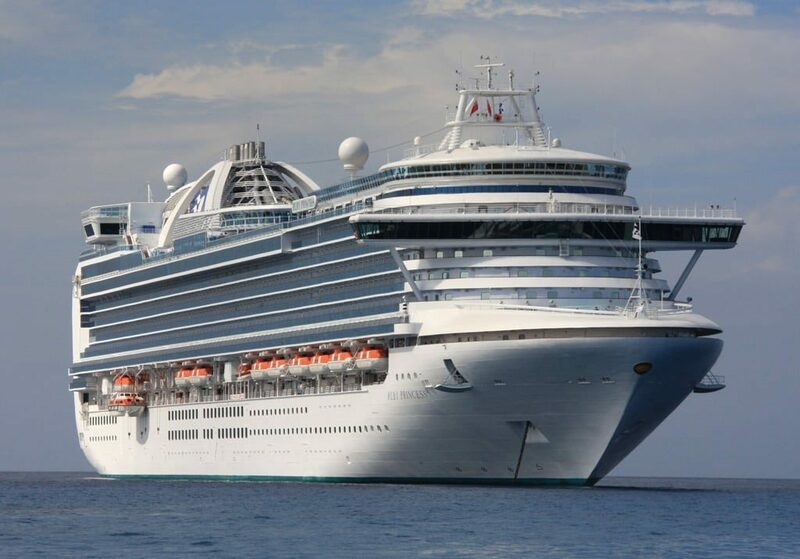 While it is tough to pick the best Alaskan cruise among the 5 Princess Cruises’ ships in the region, for those looking for a round-trip from Seattle, we pick the Ruby Princess. 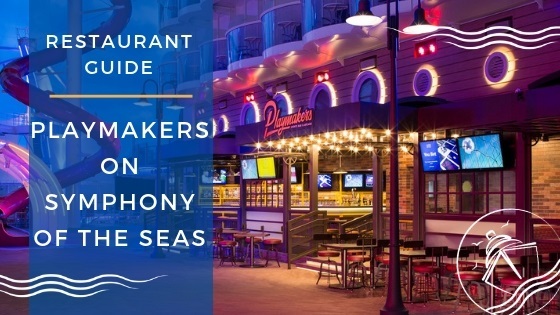 A foodie’s delight, this ship features the SHARE specialty restaurant from celebrity chef Curtis Stone, along with plenty of additional casual and upscale dining options. Enjoy entertainment and drinks in the grand multi-deck Piazza complete with street performers. During the day, work on your bar skills with [email protected] At night, grab your sweetheart and cuddle up for Movies Under the Stars on the pool deck complete with complimentary blankets and popcorn. 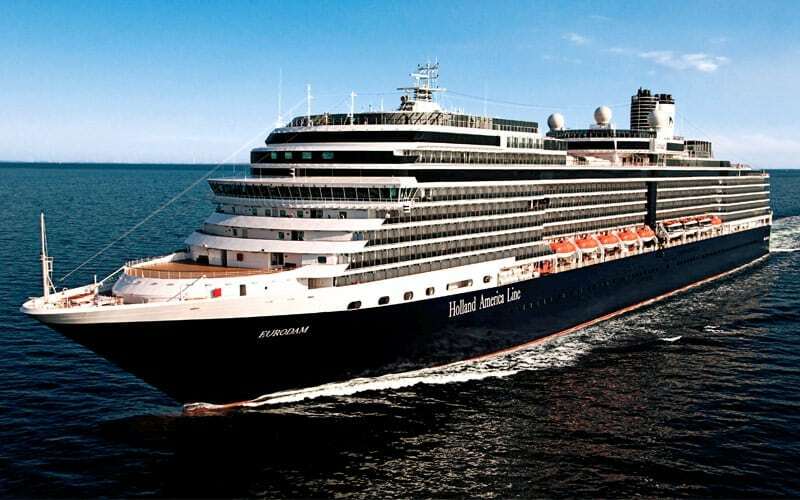 For more subdued travelers, the Holland America MS Eurodam provides a wealth of enrichment classes along with traditional cruise amenities making it one of our picks for best Alaskan cruises. Featuring an onboard digital workshop, learn how to take and create amazing digital photos from your cruise. Spend the evenings listening to the sounds of Jazz at the BB King’s Blues Club or one of the other lounges. 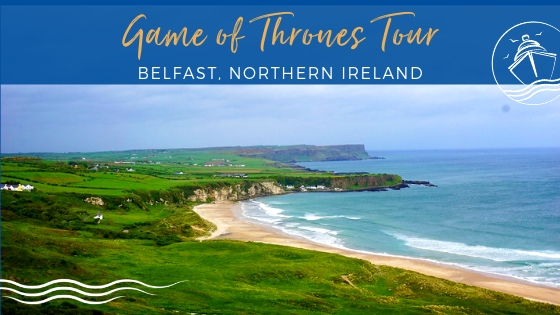 During those sea days, you can marvel at the extensive art collection, enjoy a cooking demonstration in the Culinary Arts center, or listen to a lecture on the history and culture of the ports of call you will be visiting. Of course, there are also plenty of bars, lounges, and restaurants onboard to suit every taste. Offering many firsts at sea, the Celebrity Solstice makes our list of the best Alaskan cruises. This premium cruise line allows you to customize your fare including alcoholic drinks, internet, and gratuities for a great value. Enjoy a picnic or some bocce ball at the Lawn Club or take in a Hot Glass Show. On this ship, there is never a dull moment as you sail between ports in the Inside Passage. You can enjoy a drink and the amazing views at the Sky Observation Lounge or some late night comedy at Celebrity Central. Be sure to grab a cocktail at the Crush Martini Bar complete with a frosted bar top. 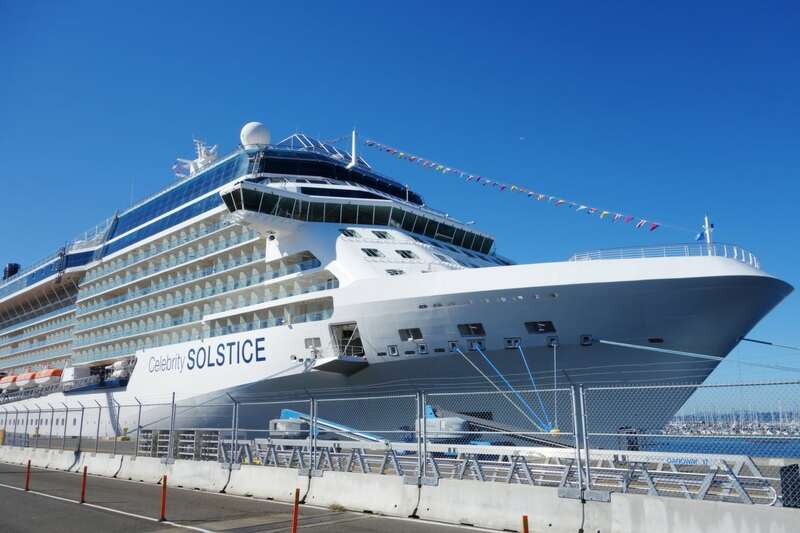 See our complete Celebrity Solstice Alaska cruise review for more great details about this ship. Just because you are visiting the Alaskan wilderness doesn’t mean you have to rough it. 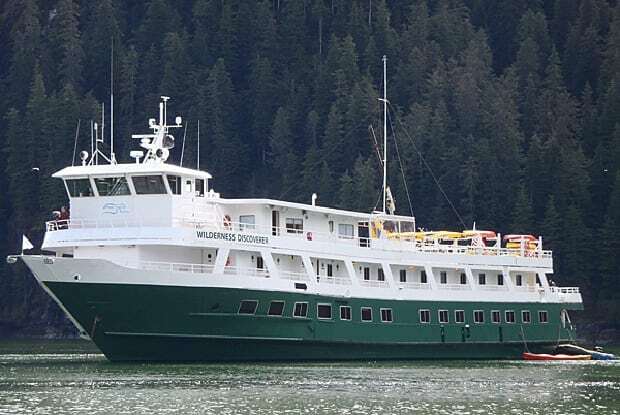 The Silver Shadow is among one of the most luxurious cruise ships sailing in Alaska. This all-inclusive cruise ship contains all suite accommodations and personalized butler service for all rooms. Enjoy gourmet dining in four different specialty restaurants, with no cover charge and no reservations required. 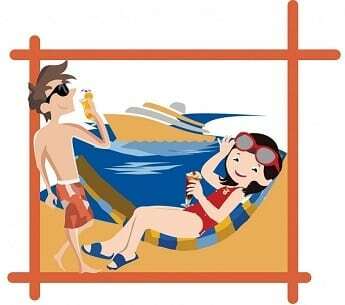 During your trip, all alcoholic and non-alcoholic drinks are included even drinks from the mini-bar. With the largest deck space to passenger ratio in the region, you will feel like you have the ship, and Alaska, all to yourself. With luxury like this, you may never want to leave! 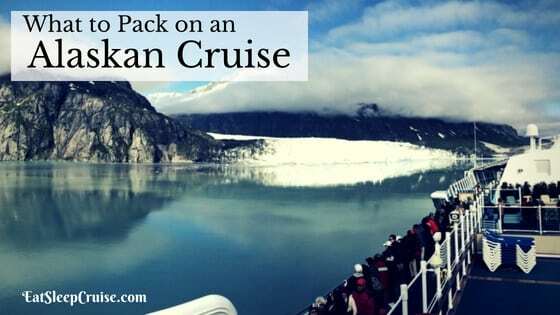 One of the best Alaskan cruises isn’t even a cruise at all..it is a un-cruise. 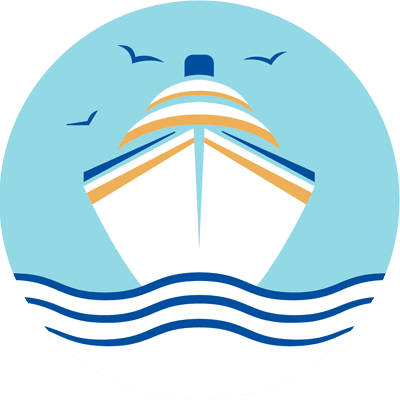 Travel onboard one of two small vessels sailing itineraries ranging from 1 to 3 weeks as you coast along the islands and fjords of Southeastern Alaska. These small ships accommodate less than 90 passengers, allowing you to get closer to the action than any other cruise line. 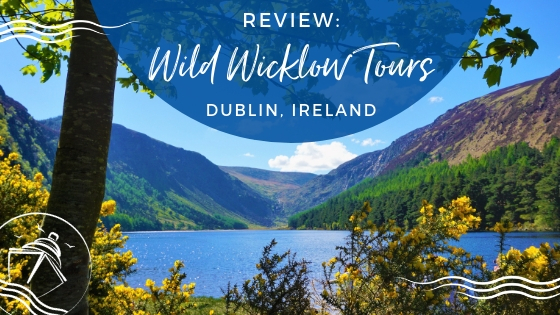 These boats are equipped with gear including kayaks and paddle boards, meaning often times you don’t even have to pay for separate shore excursions. The unique itineraries let you become immersed in the landscape of Southeastern Alaska. While onboard, get to know your fellow guests as you dine on locally sourced gourmet meals and enjoy a drink in the lounge. 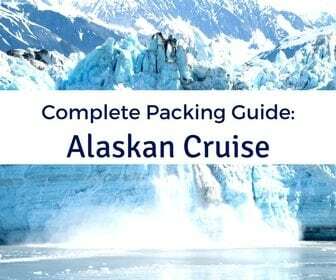 The Best Alaskan Cruise for your family is certainly somewhere among this list of great ships and itineraries. Need more help and suggestions planning your trip “way up north”? 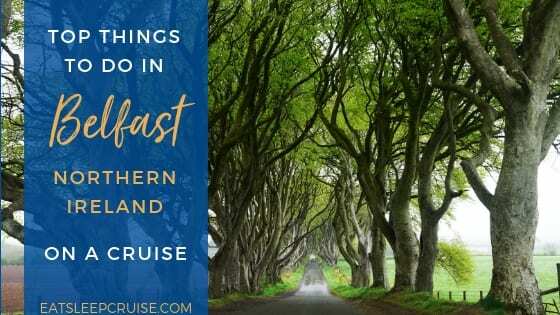 See all our other Alaska posts for additional planning tips, packing guides, and shore excursion options. 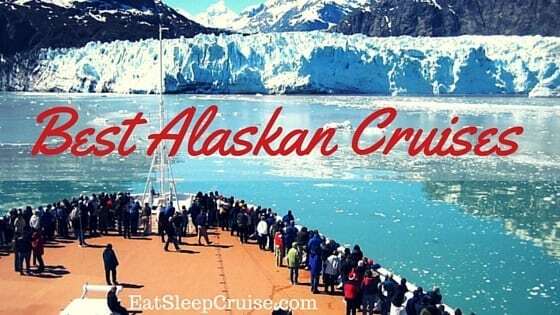 Have you sailed to Alaska on a cruise? 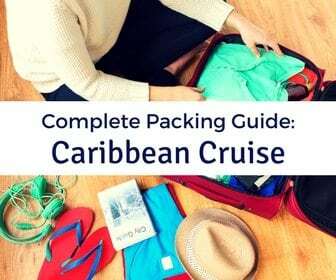 What is your favorite cruise line or cruise ship in the region? Drop us anchor below to help your fellow cruisers pick the ideal cruise ship for their next Alaskan cruise. Good to know. A cruise to Alaska with my Mum is definitely on the cards at some point, i’m adventurous but a wheelchair user so lots of planning for exciting accessible excursions i think will be needed. Plus, we’ve got to set sail from Vancouver…my favourite place! Alaska is so beautiful! I’d love to return someday.